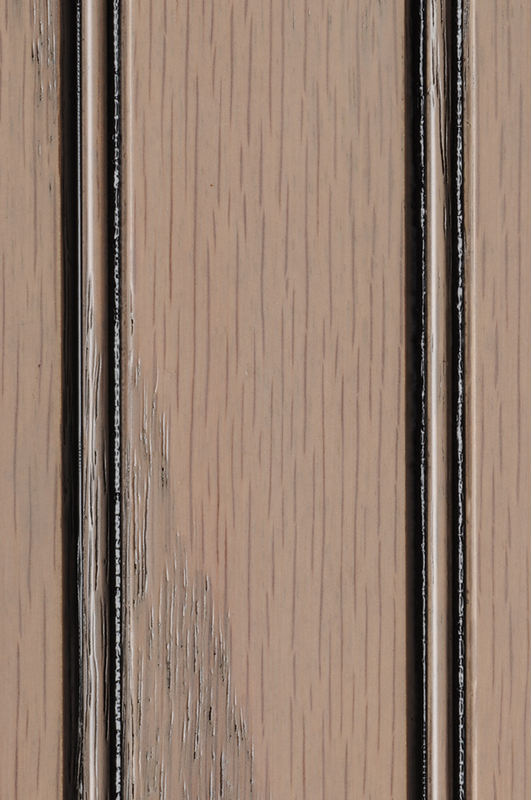 Any of our five glaze colors can be applied to any of our stains, paints, or natural finishes. 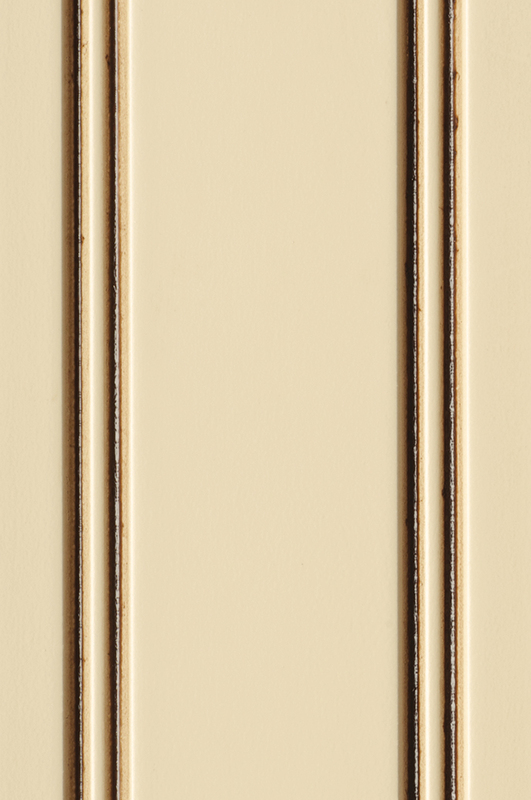 Full glazes are sprayed on and wiped off, slightly changing the overall color of the finish and settling into the inside corners and recesses of the product. 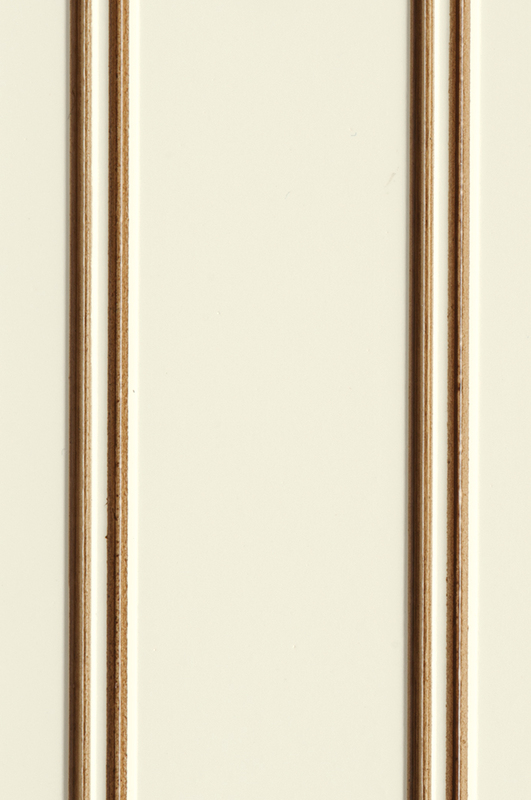 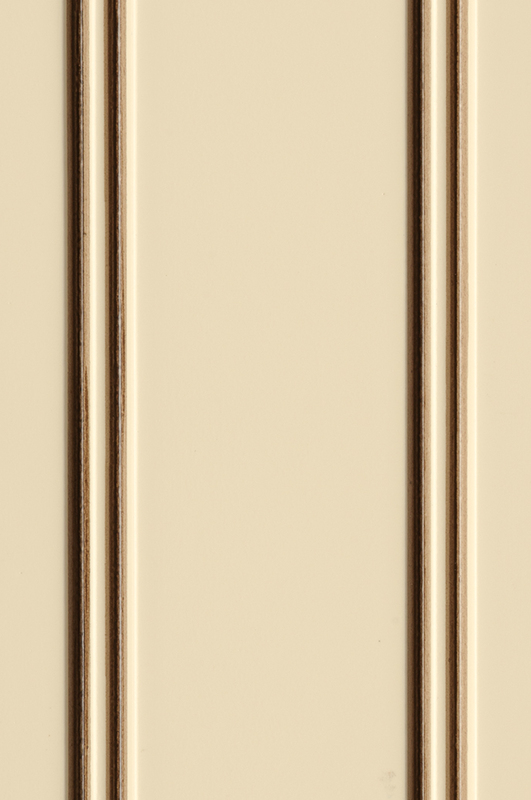 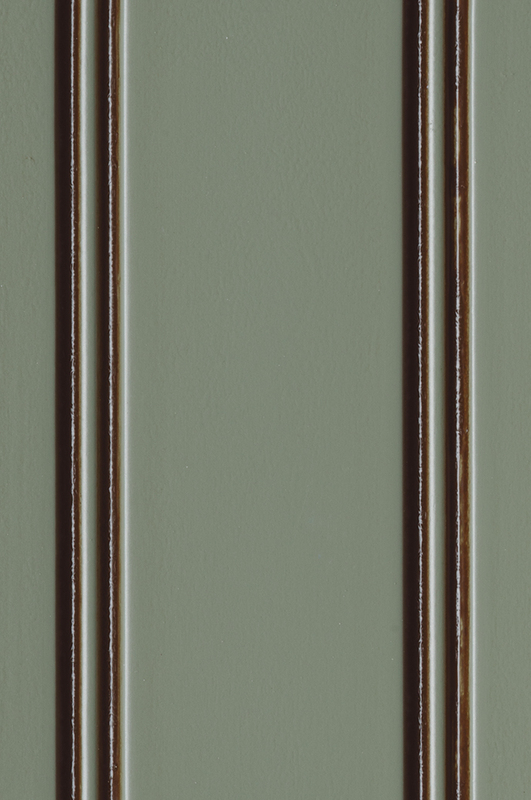 Accent glazes are an affordable alternative to full glazes. 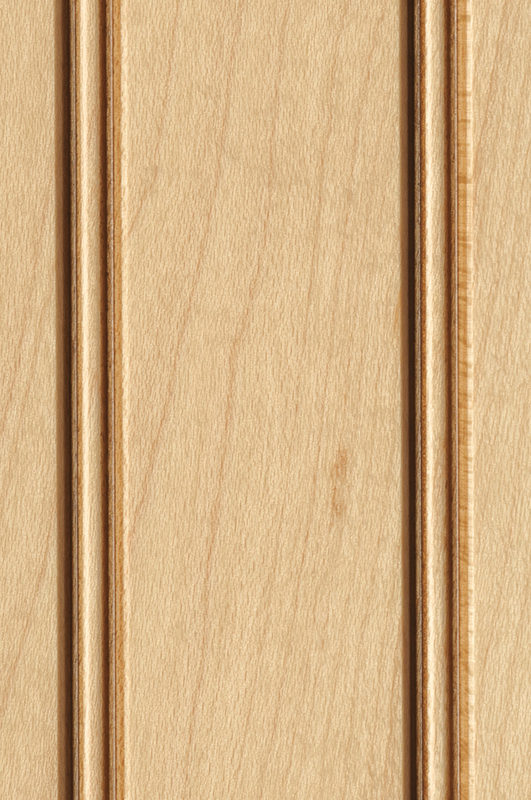 They are applied with a stain marker in select recessed areas. 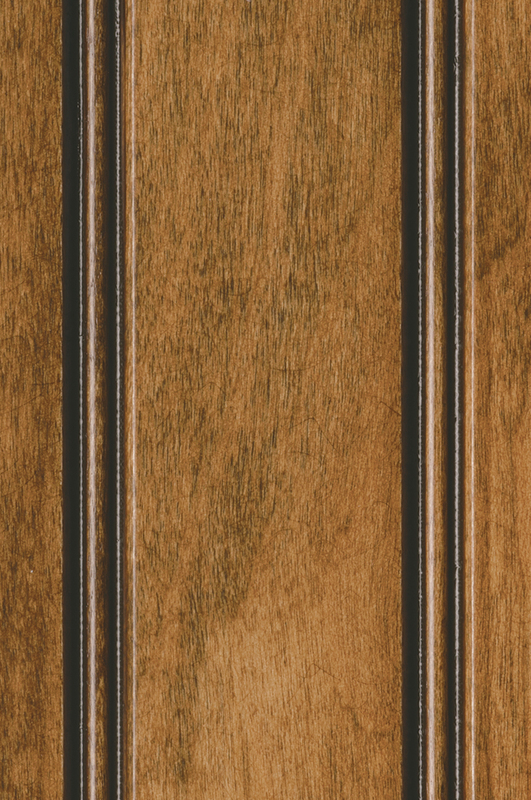 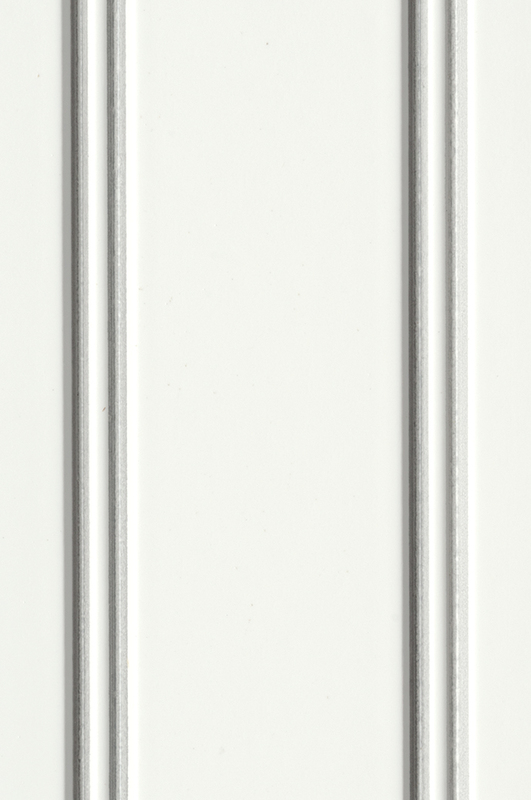 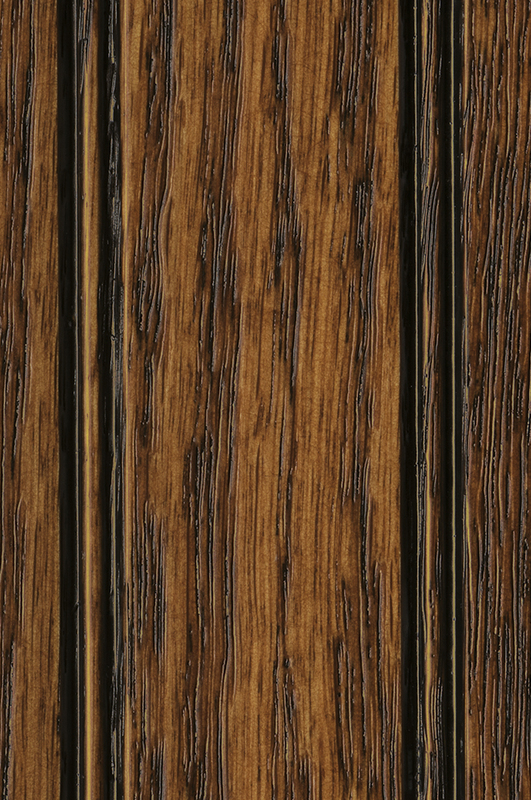 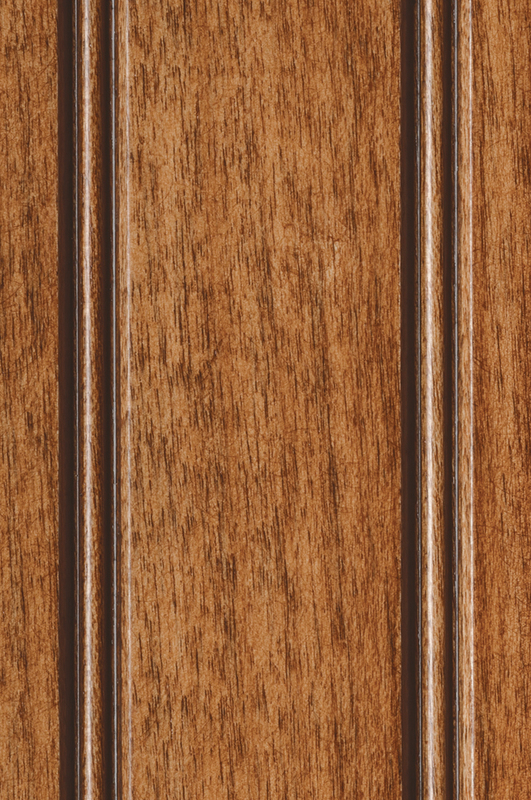 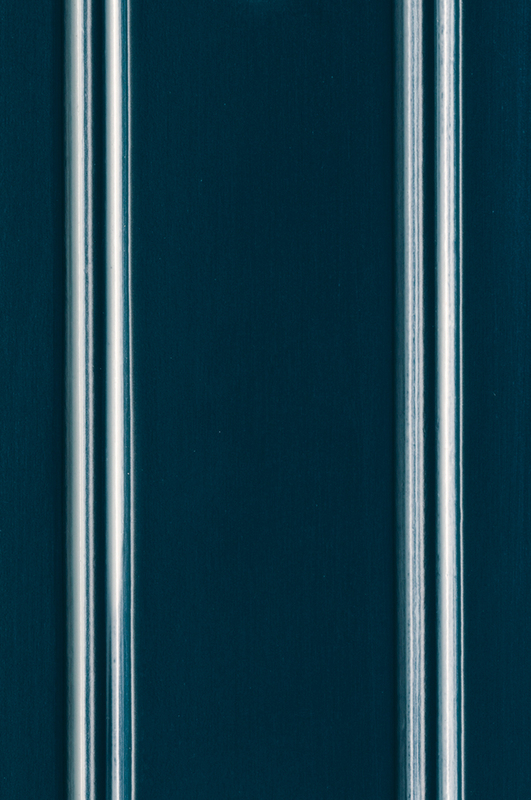 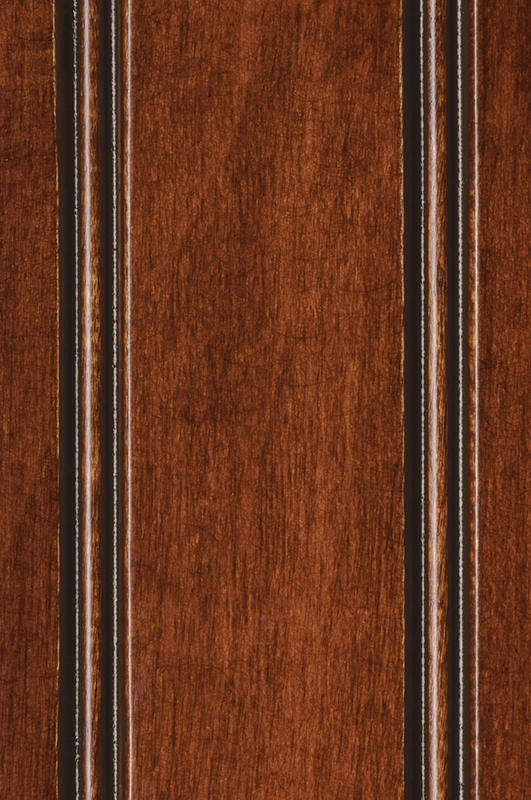 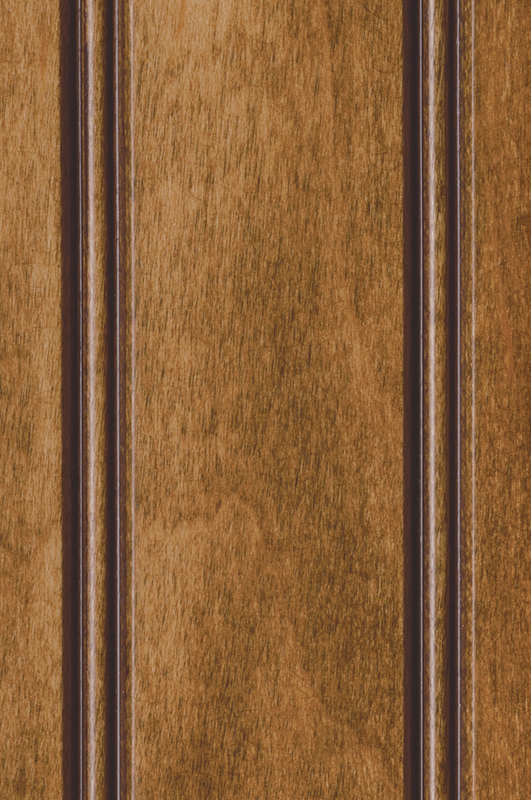 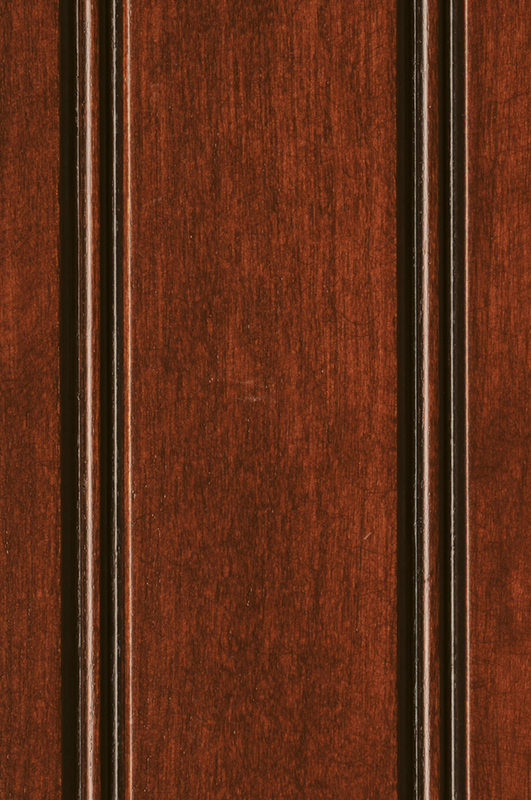 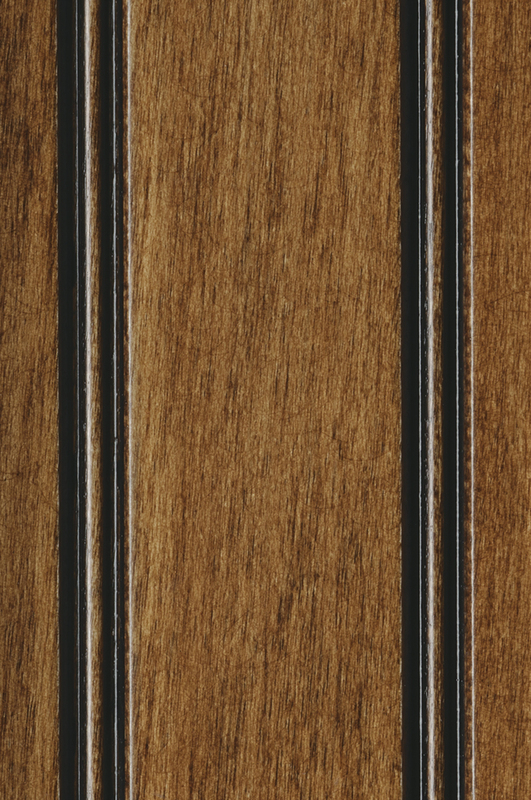 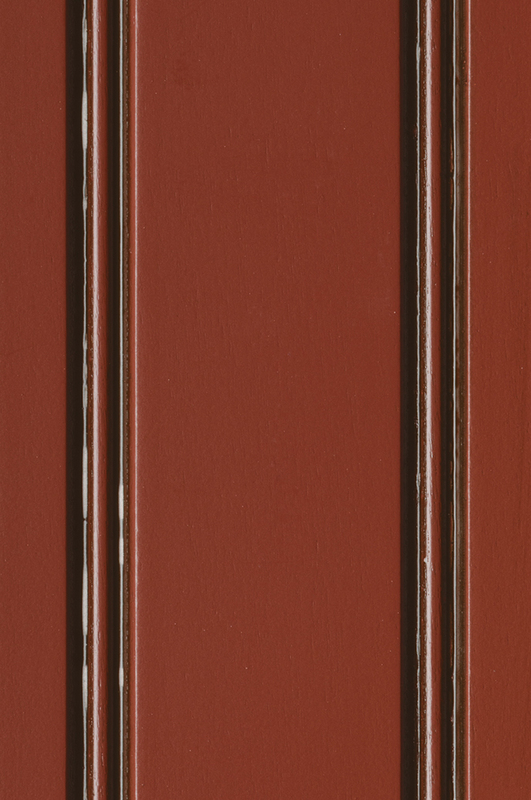 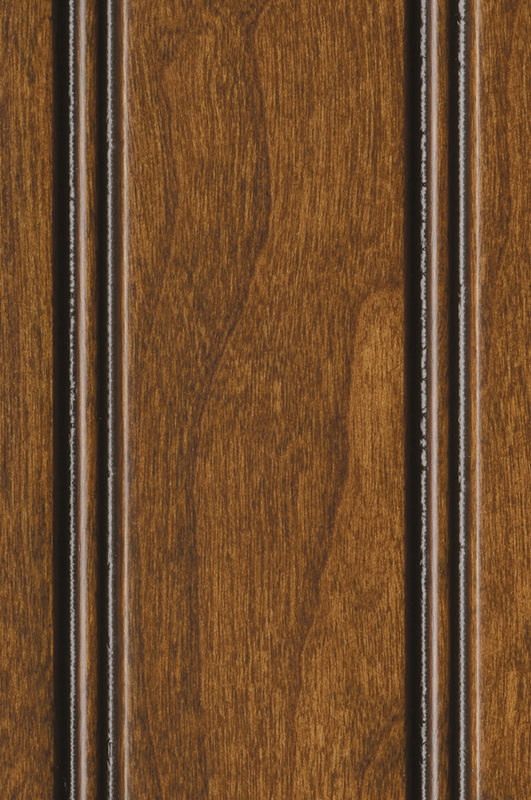 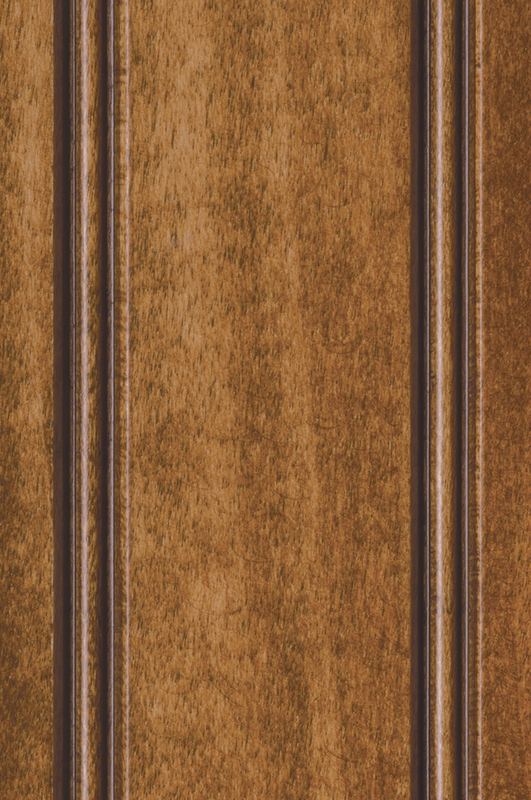 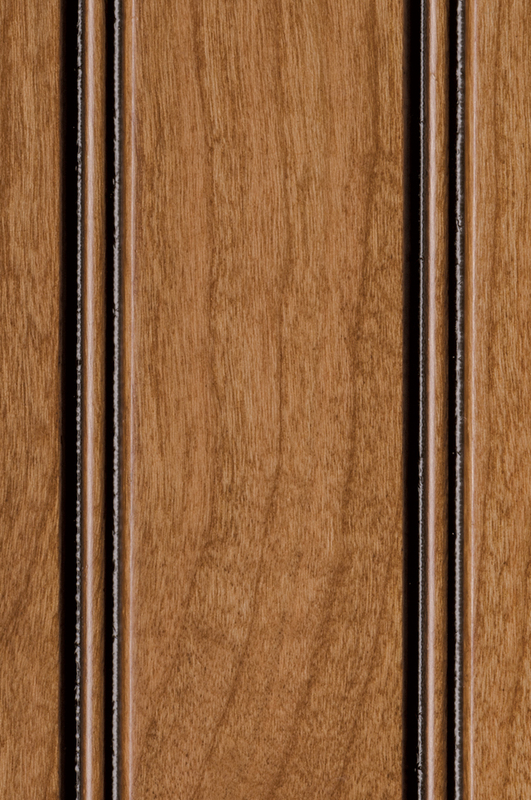 The overall color of the finish is not affected. 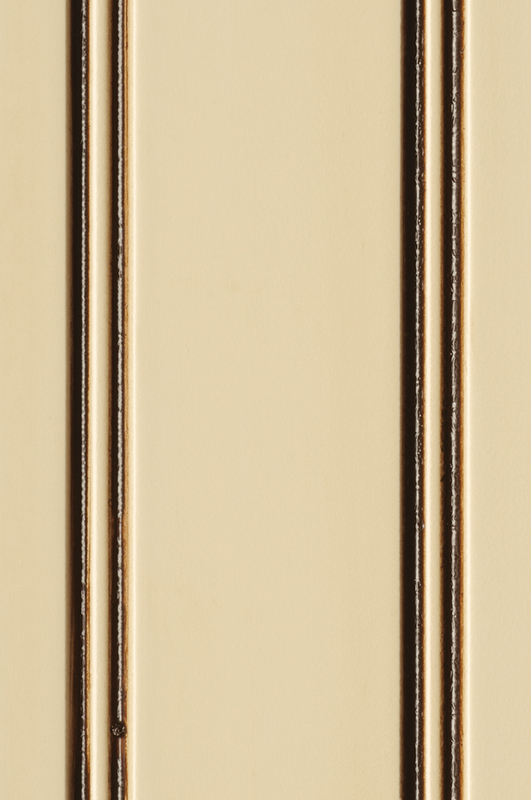 Shown below are a few suggestions for accent glaze combinations.